Pro Keys Locksmith is a well established and highly recommended local locksmith company in Dallas and Fort Worth, TX with a vest experience of over a decade. We offer a full line of commercial locksmith service in the DFW metroplex. Our professional service technicians provide quick pleasant service with rates given up-front that are difficult to trump. We offer a quick 20 minutes response time to the majority of cities in Dallas Fort Worth TX area, our mobile locksmith service technicians also provide on call 24×7 locksmith service for emergency situations for business owners’ commercial locksmith needs, we repair and install closed circuit television (CCTV) systems. 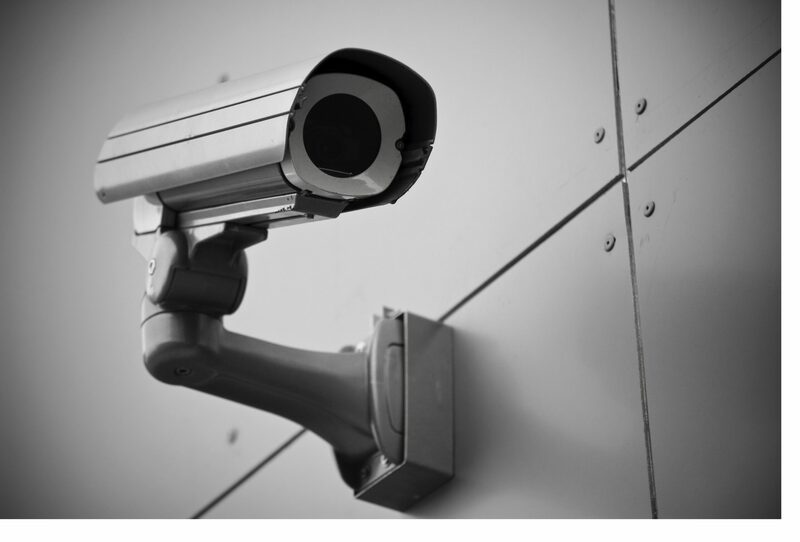 CCTVs are frequently used in government facilities and offices,grocery stores,city roads and parking lots.Additionally, they are also known as video surveillance systems. Closed circuit televisions use several cameras that are linked to a recording device.They are watched openly on one or several monitors in a designated control room, or an office that are located in the building. Closed circuit television (CCTV) minimize Burglary criminal activity. Certainly there are countless good reasons for installing closed circuit television systems. They minimize burglary dramatically since lawbreakers will definitely understand they are being viewed, and it prevents their want to thieve.In some cases, store owners make use of the system to guarantee their personnel are being actually efficient and treating clients appropriately. High security government facilities and offices frequently need closed circuit television systems set up since that need their employees to be secure from any potential threat. As pointed out above, numerous shops make use of closed circuit televisions in order to prevent burglary,additionally it has a large number of other uses. Liability matters concerning security can be rapidly solved by pulling up the video recording of exactly what actually occurred. Manufacturing facilities frequently make use of CCTV for this particular factor. Claims of falls resulting in personal injuries or damage to equipment on a private property can lead to lawsuits. Companies can easily shield themselves by possessing evidence precisely what truly occured, and this can save them substantial amounts of money. Our Pro Keys Locksmith services technicians can repair and install any type of system for your business. As pointed out just above, numerous establishments make use of closed circuit televisions to prevent burglary, but it also has many other uses. If you are seeking for a local, reliable Locksmith company to install CCTVs for your business enterprise, look no further.We are licensed, bonded, and insured, and we give transparent up-front rates, so you can make an educated decision. Our team of professionals have actually been qualified greatly, so you can be certain task will be done properly the very first time. For quick pleasant and reputable service, all you have to do is give us a call. We can schedule an appointment to meet with you at your business to go over rates and accessible surveillance security systems with you. Our specialists will certainly give you possibilities that you can select from that will function ideally for your office, store or buildong.